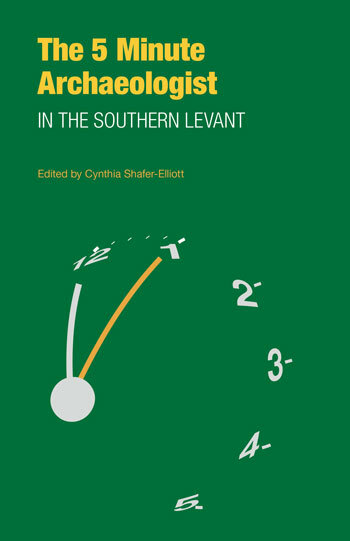 As part of my contribution to the book The Five-Minute Archaeologist in the Southern Levant I outlined in simple words some of my thoughts on determining the use of artefacts recovered in archaeological excavations. Taking formation processes into account we can then proceed onto the task of identifying things. In archaeology we do this the same way in which we recognize any other object—by comparing it to things we already know. This comparison may be with objects from our everyday life. When we find a “bowl” in the archaeological context, we may draw a connection with the bowl we had our breakfast cereal in. 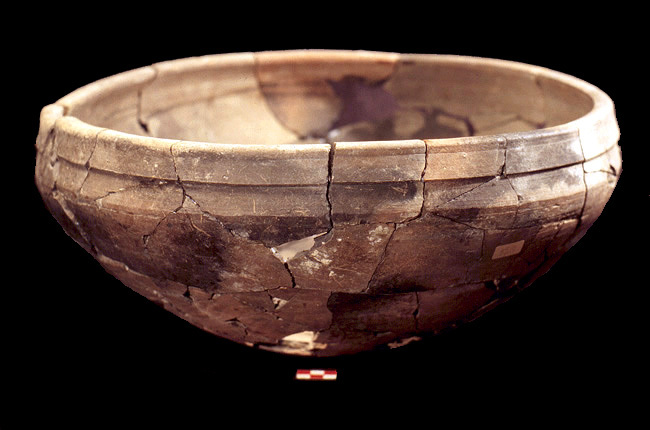 It is not a simple connection, for we always need to be open to the possibility that a “bowl” might have been used differently by the people whose traces we study. We might think that the “bowl” is similar to a famous museum piece and come to an identification based on a comparison between ancient objects. We are still humans with many of the same needs, still using some objects that are similar to those used as in the past. But modern life has removed us to such an extent from past lifeways that we have never come across quite common tools used for centuries. One of the ways to bridge the gap is through the use of ethnographic analogy. By immersing ourselves in the lifeways of people who use more traditional technology, traditional objects, and make their living in a more traditional way, we are able to see similarities between the objects these people use and the objects we find in archaeological excavations. Today this often takes the form of reading ethnographic studies, for Ancient Near Eastern studies particularly those of life in the Middle East. Some comprehensive studies from the early 20th century are particularly useful because modern lifeways had not yet impacted traditional life to such an extent. But we have to be careful: we cannot assume that because of some similarities between objects, these objects were used in the same way as they are in ethnographic examples. Our identification from ethnographic analogy has to be modified by the our knowledge of the ancient context. This requires us to consider ancient texts and art, in which some objects and their use may be described. It requires us to consider the context in which objects are found. For example, bone tools, which were initially thought to be for writing in clay, are now mostly considered weaving tools, because they were found together with weaving implements (and also because this fits with some ethnographic examples). When the object we’re considering isn’t in a clear context or its function unknown, we also refer to other similar ancient objects for which the context or function are known. Many studies have been made on ancient objects so that this comparison with other well-known objects is often the easiest way to identify what we ourselves find. That’s why it’s so important to be familiar with a variety of objects from excavations and museums we can refer to. Essentially, I am arguing that we know things through analogy, by making comparisons between the most important aspects of different objects. In archaeology, analogy mainly relates to things, but it is a wider process of exploring and making sense of the world. As I outlined on my other blog, it is a very human form of knowing that can be observed in young children. This entry was posted in Archaeology, artifacts, excavations, Household Archaeology and tagged Ancient Israel, Ancient Judah, Archaeology, ethnography, excavation methods, pottery. Bookmark the permalink.